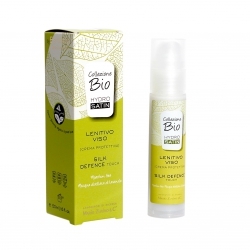 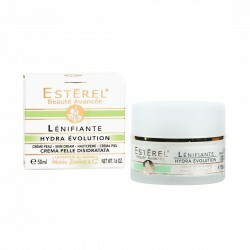 It calms, normalizes, refreshes and protects against erythema cases due to long sun exposures. 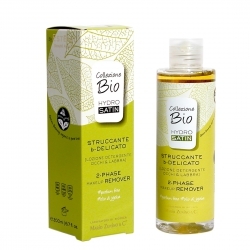 An effective and innovative intensive treatment for reddened, frail, hypersensitive and couperose skin, recommended for the intensive treatment of hypersensitive, reddened and couperose skin. 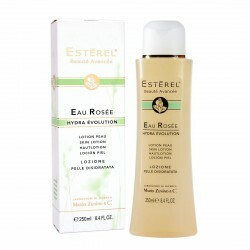 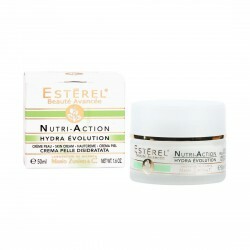 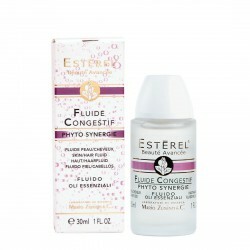 Apply after cleansing and toning, with gentle massage. 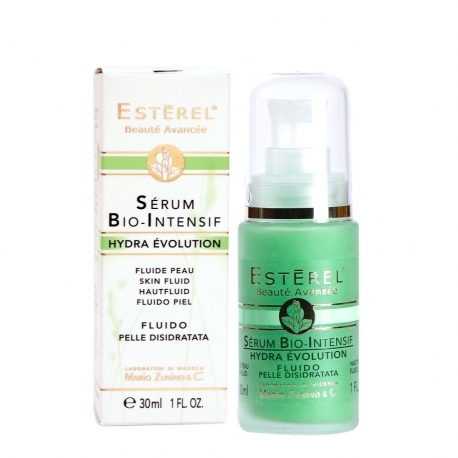 Leave a few minutes before applying a cream from the HYDRA EVOLUTION line.